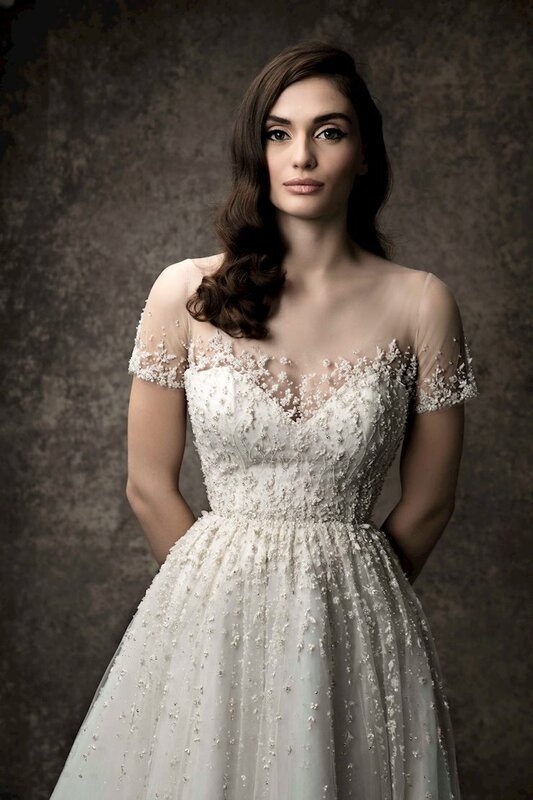 The Enaura Bridal collection features impeccable luxury details like rich embroidery, luxury embellishments and intricate beadwork, all while flattering the female form and making any bride feel stunning on her wedding day. 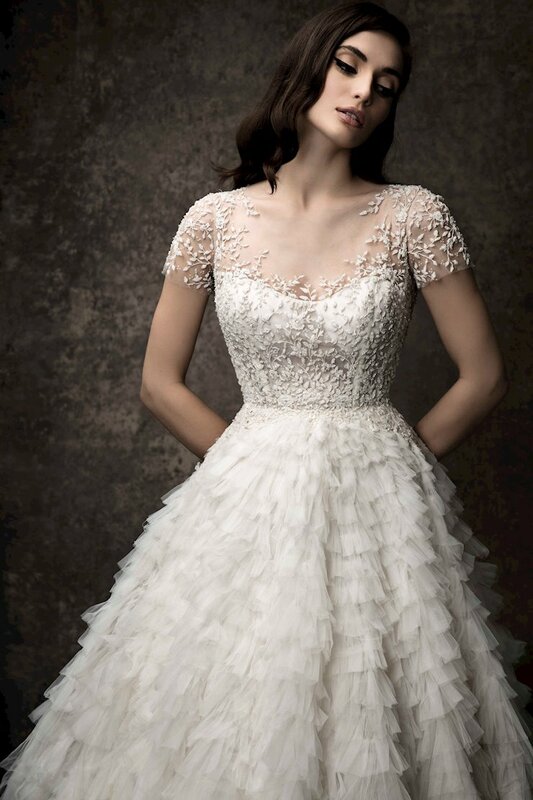 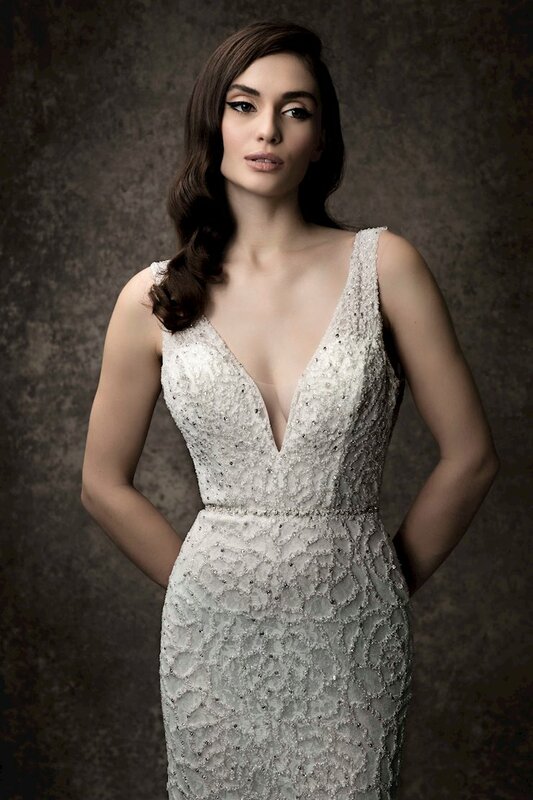 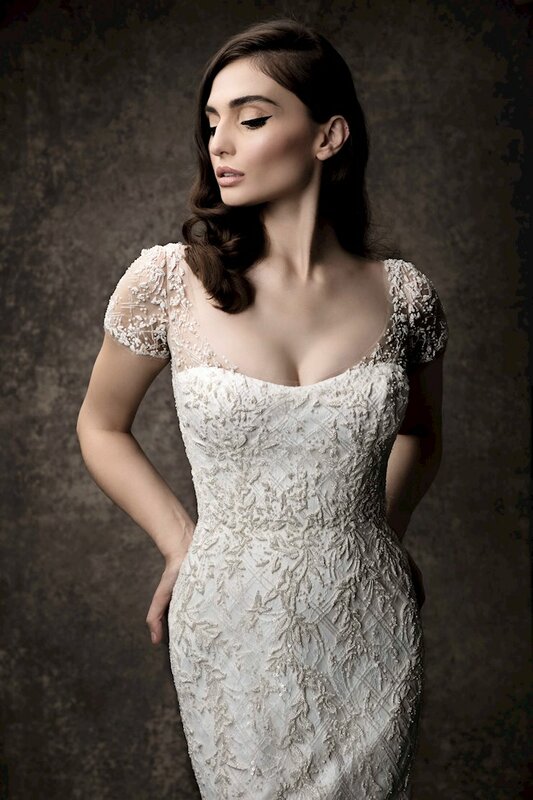 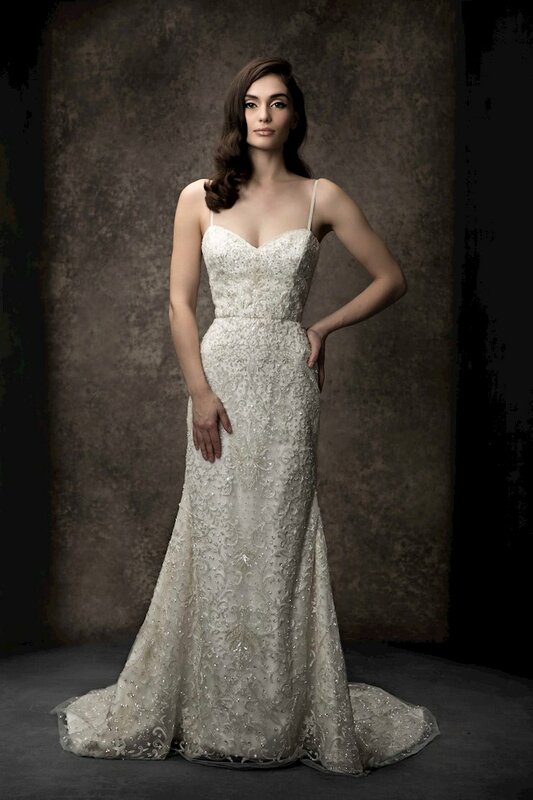 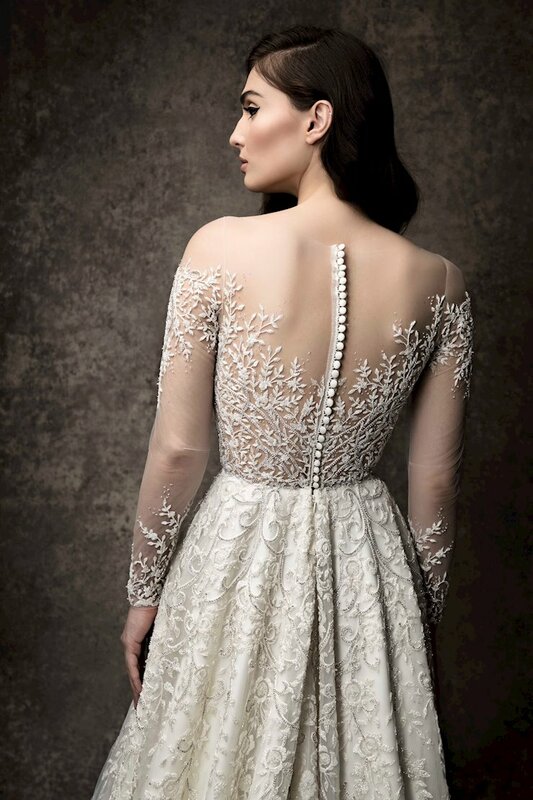 An Enaura wedding dress isn't just a dress, it's a work of art. 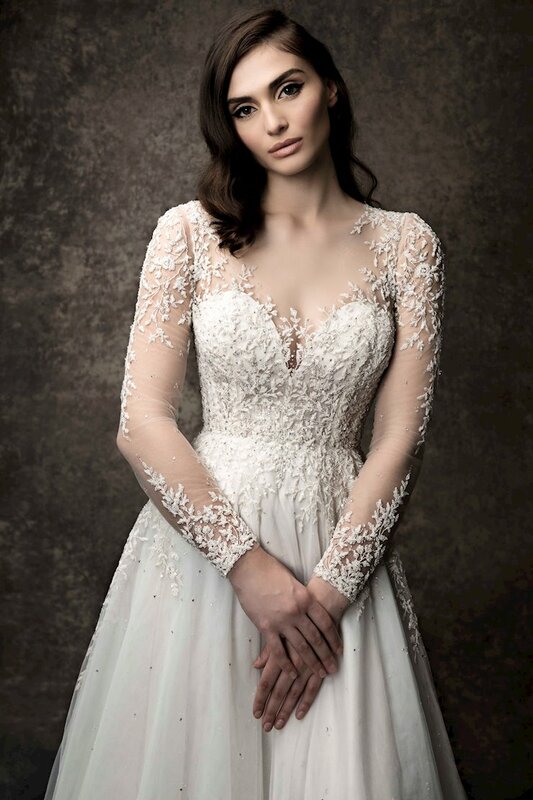 To shop the incredible Enaura Bridal collection, book an appointment and visit us at One Enchanted Evening in Zelienople, Pennsylvania!